Our own Brett Morey created a Rotary Fellowship. He will share how he did it and what their mission is. Find a Fellowship that is right for you to enhance your Rotary experience. We will have time for fellowship so you can connect with your fellow Rotarians from around the District. Enjoy a great meal as well! Celebrate our Rotary Foundation! We have done so much through the Foundation. 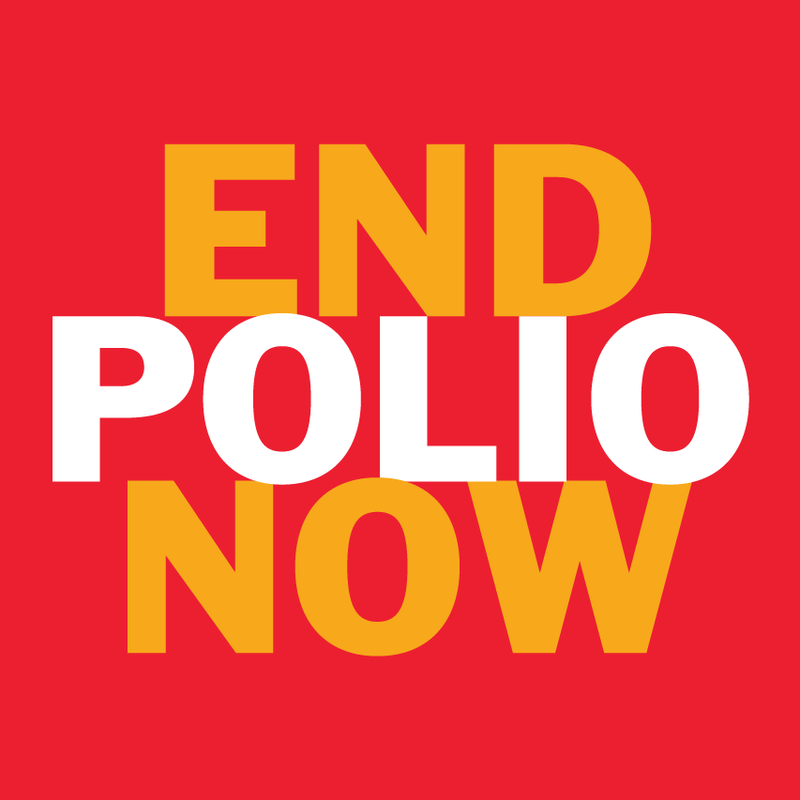 Polio Eradication, grants to help us do small and large projects. We want to celebrate with you. So plan for an evening of good food, fellowship, a special message from Rotary International Director-Elect Johrita Solari and dancing!